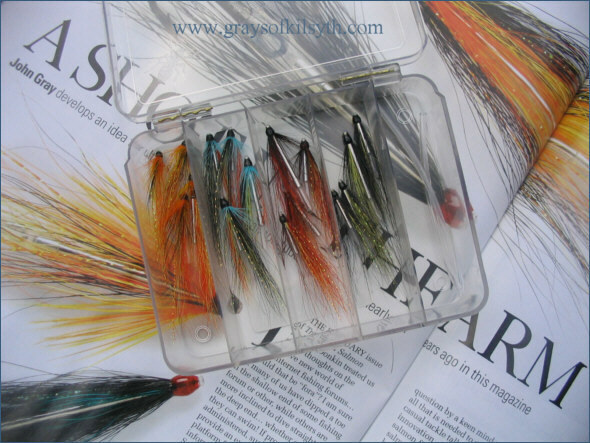 " ... slender, gleaming tubes; utterly functional and very tempting, these are extraordinary in a couple of ways - slimmer than any straight tubes I have seen for sale - stainless steel which is both hard to find and hard to cut. 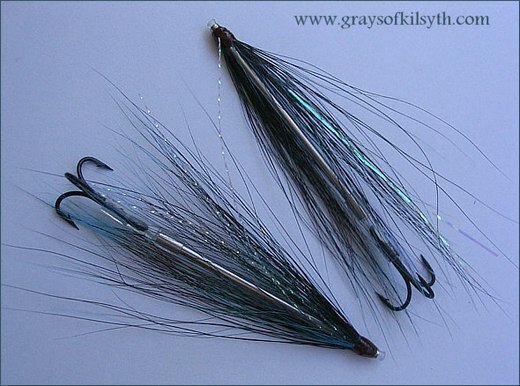 ... flies tied on these tubes are not like heavy bulky conventional tubes, these are light and sleek, cast easily and can be controlled by a sink-tip or poly-leader. 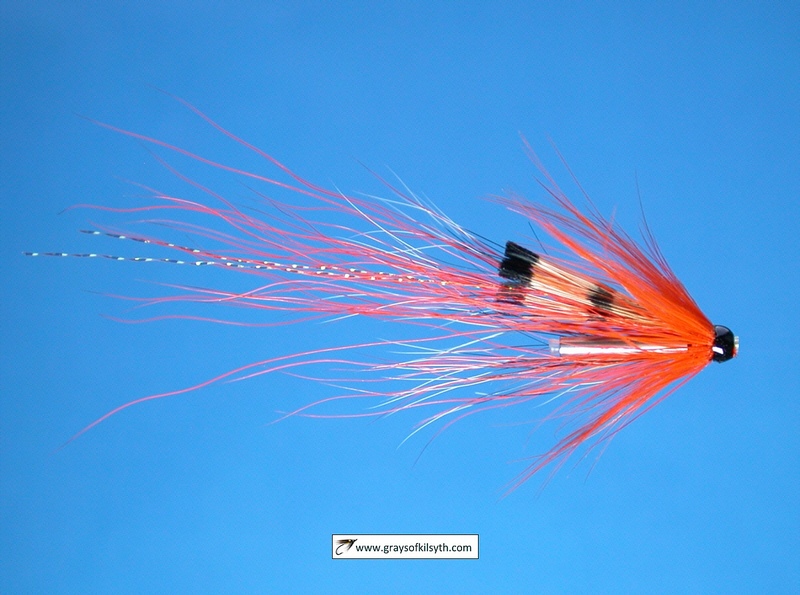 Want to fish deeper, use a faster sinking line. 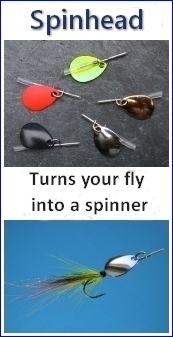 In other words these are modern tubes for modern fishing techniques which emphasise easier casting and employ sophisticated modern fly-lines to determine fishing depth. 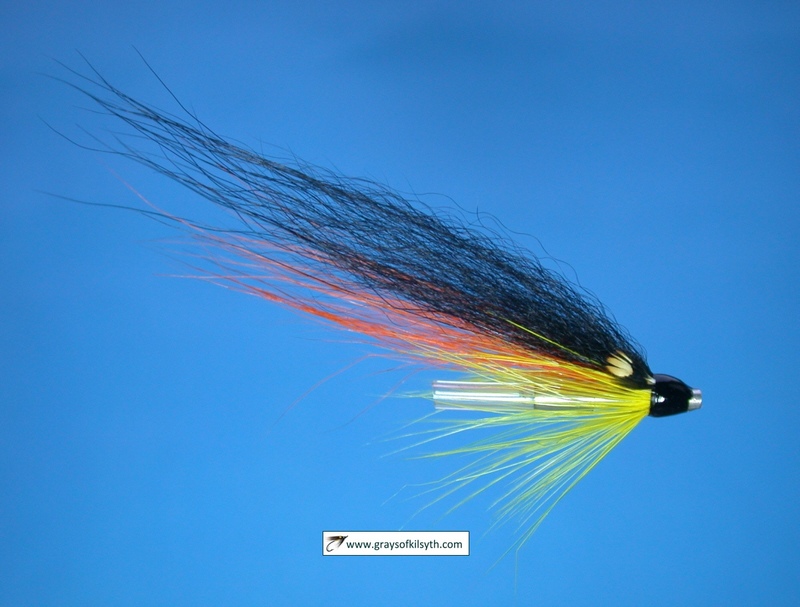 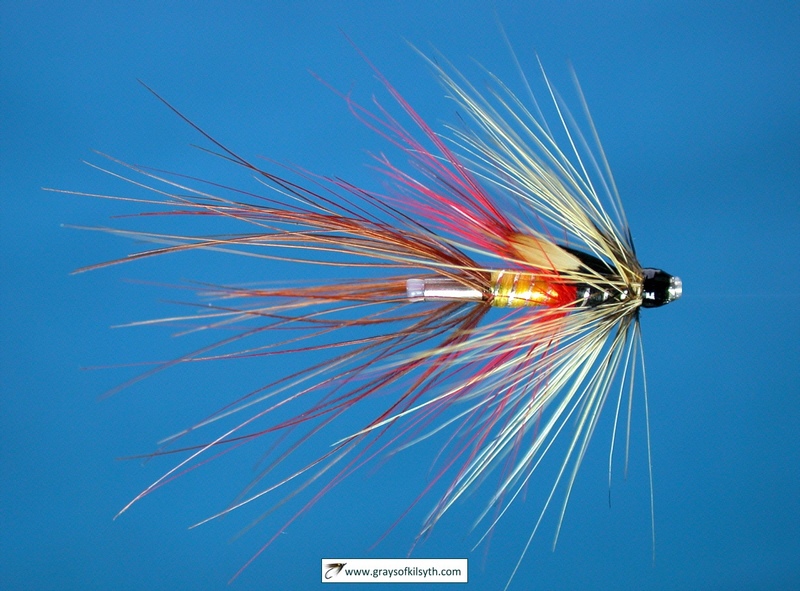 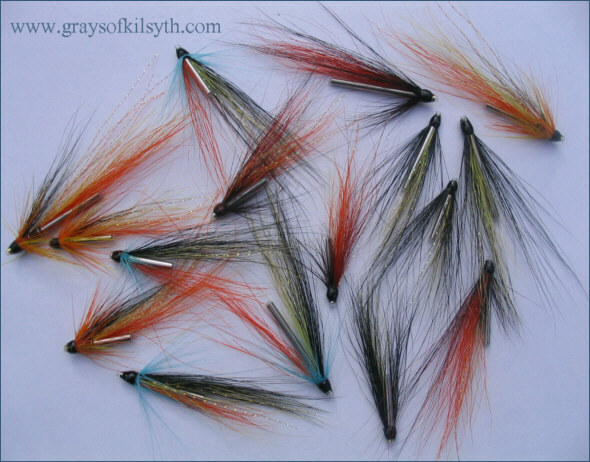 As a fly tyer the proportion, neatness and finish of these tubes and the neat finish I can achieve on them appeals directly to the satisfaction I get from fly tying. 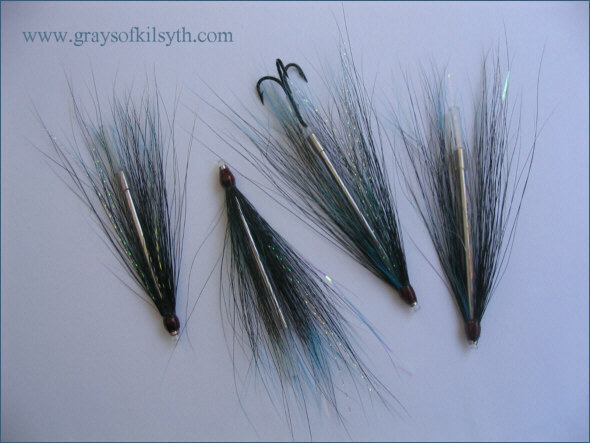 And stainless steel tubes are about as tough as fly tying tubes get - so my carefully tied flies should fish a little longer. 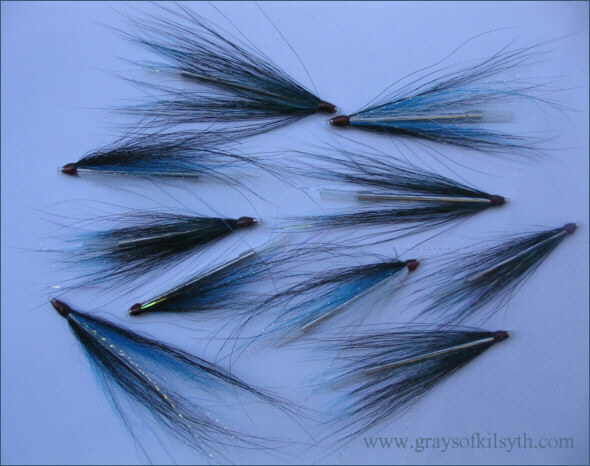 Then as an angler, the slimness of these tubes makes me think of clear water and sea trout. 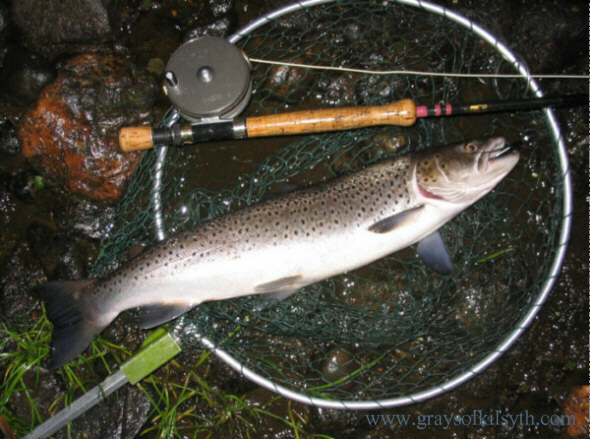 The shorter tubes seem ideal for those wee speck-like flies for low flows, longer tubes for faster water or fishing into the dark ..."